The home that you have been waiting for in lovely Dunedin! 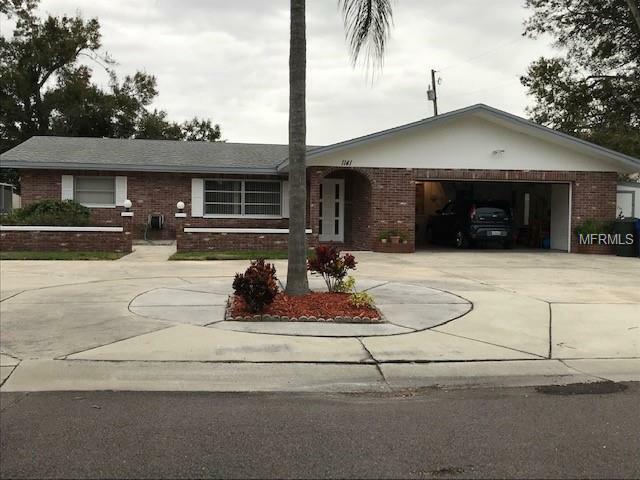 This beautiful 3 bedroom 2 bath 2 car garage home with tons of storage room is on a corner lot and minutes to downtown Dunedin with its many restaurants, the Pinellas trail and the beaches. Don't delay, call for an appointment today.